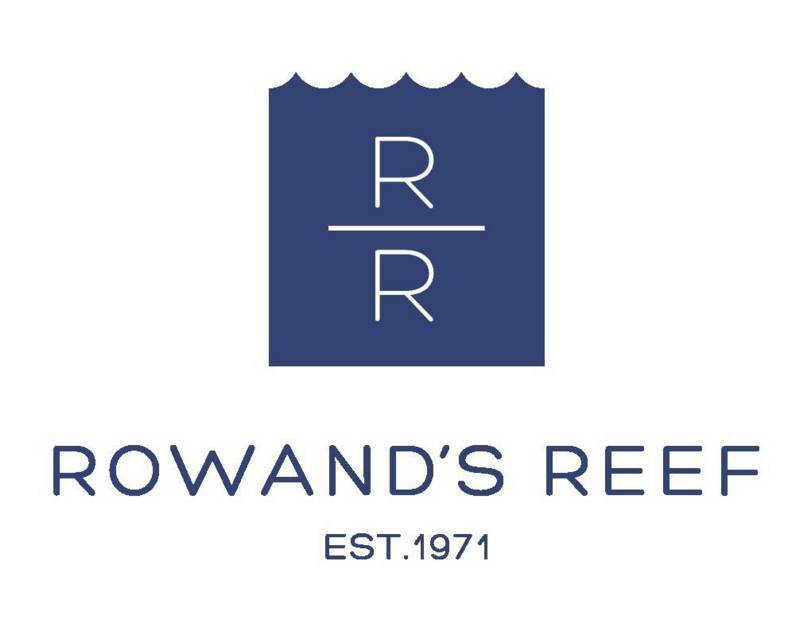 Rowand's Reef are clearing out our Ex-Rental O'Neill Neoprene Drysuits. This is your chance to pick up a good neoprene drysuit for super cheap! *Limited sizes available. All suits are final sale. Sold as is on a first come first serve basis.